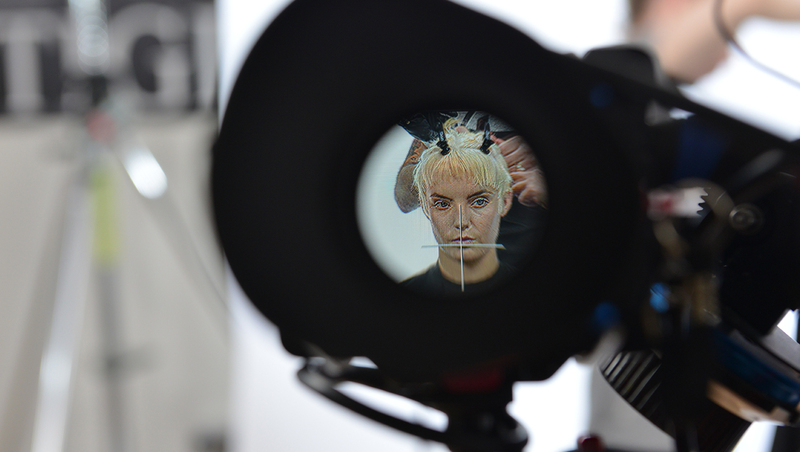 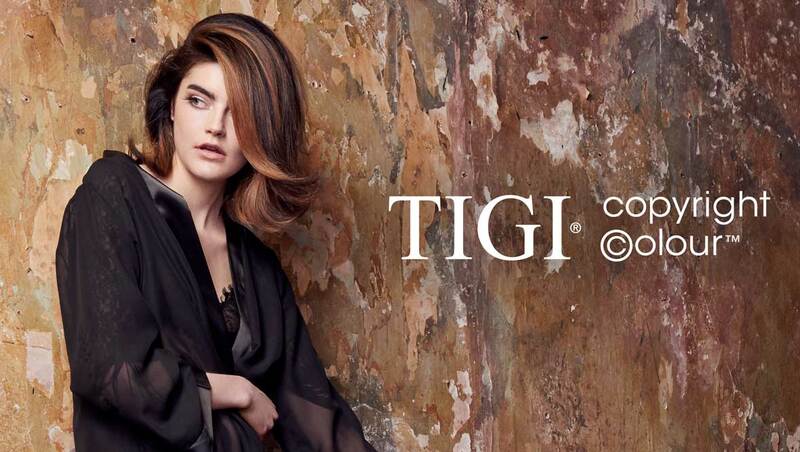 TIGI copyright©olour - Take a look at the newest and greatest in Colour, with the TIGI Creative Team. 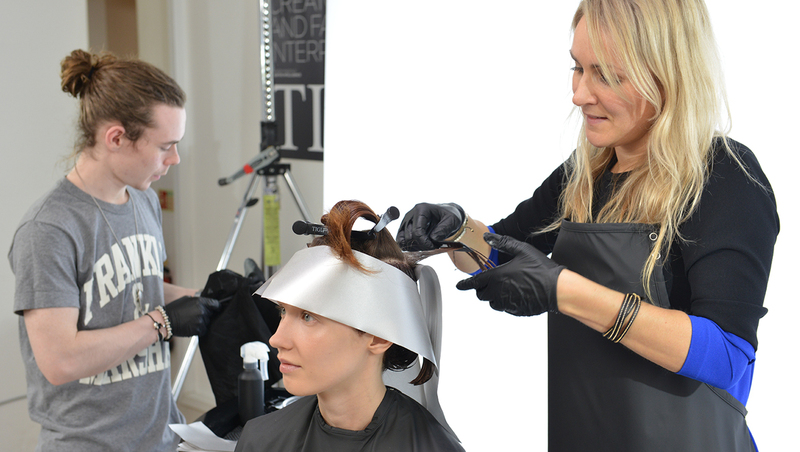 Enhancing the character and potential of the individual, the Cut & Colour #TIGIAcademyCollection2015 is as directional as it is wearable. 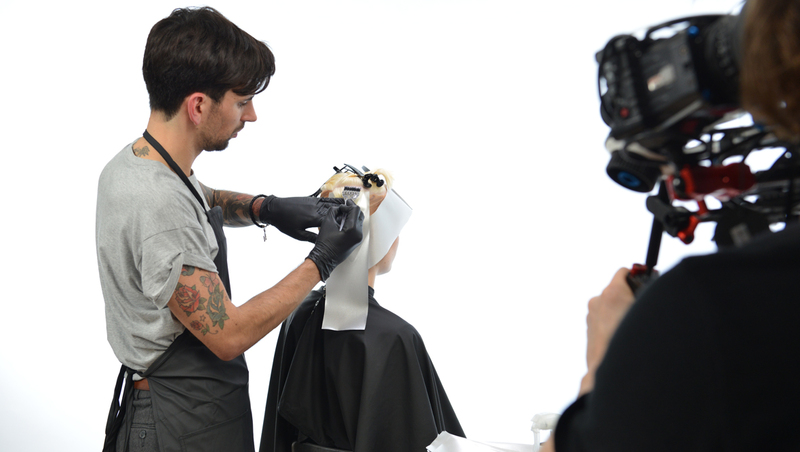 Each hairstyle can be translated and duplicated to work with a person’s lifestyle, personal image and hair texture.